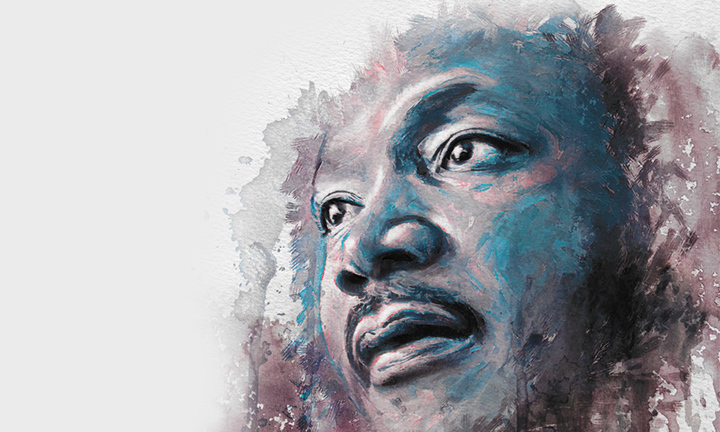 Fifty-four years ago, Martin Luther King, Jr., paid the ultimate sacrifice for all humanity. Yesterday we celebrated his life. Yesterday was my joy to personally call five of my brothers and sisters who live the legacy of their forefather, Dr. King. I am honored to be called their brother. These are such extraordinary and significant people to me. Clint Hooper – my amazing 6’2″ “hooper” who scored 22 points and made 16 rebounds in AIA’s win over Kansas State. Milo Griffin – my best point guard ever at U of Alaska, Fairbanks who made me a better coach, although he himself grew up in hardship and later joined the Army. Debra & Danny Beard – another basketball player who was willing to join me in Birmingham (America’s most segregated city) only nine years after Martin Luther King’s assassination. R-Jay Barsh – a great coach at Southeastern University in Florida who calls me his father because of the great relationship. Dr. James & Princella Jones with son Thomas – an exceptional family in Alaska who also serve NBC Basketball Camps.